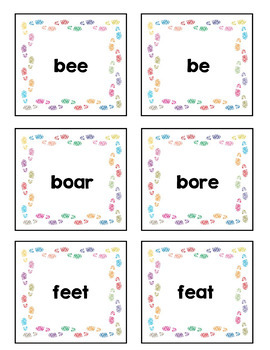 Animal tracks are the theme for these fun activities, poster, and concentration game. 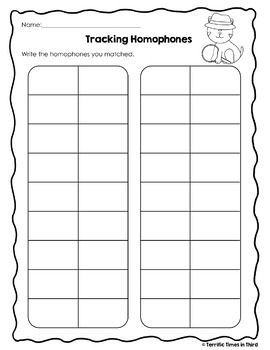 Students will enjoy learning about animals as they match and write homophones in unique and hands on ways. 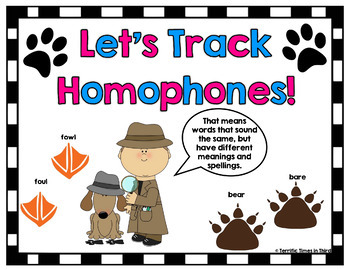 This product is a great way to combine learning about homophones and animals. 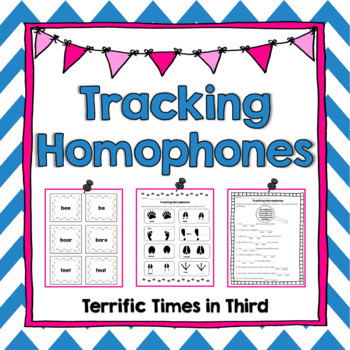 Enjoy tracking those homophones! You might also be interested in my product Tracking Synonyms!